A multi-talented, extraordinary musician, teacher, conductor and visionary. These words best describe Lewis Kaplan, who has contributed a significant amount to the classical music landscape for over 50 years. 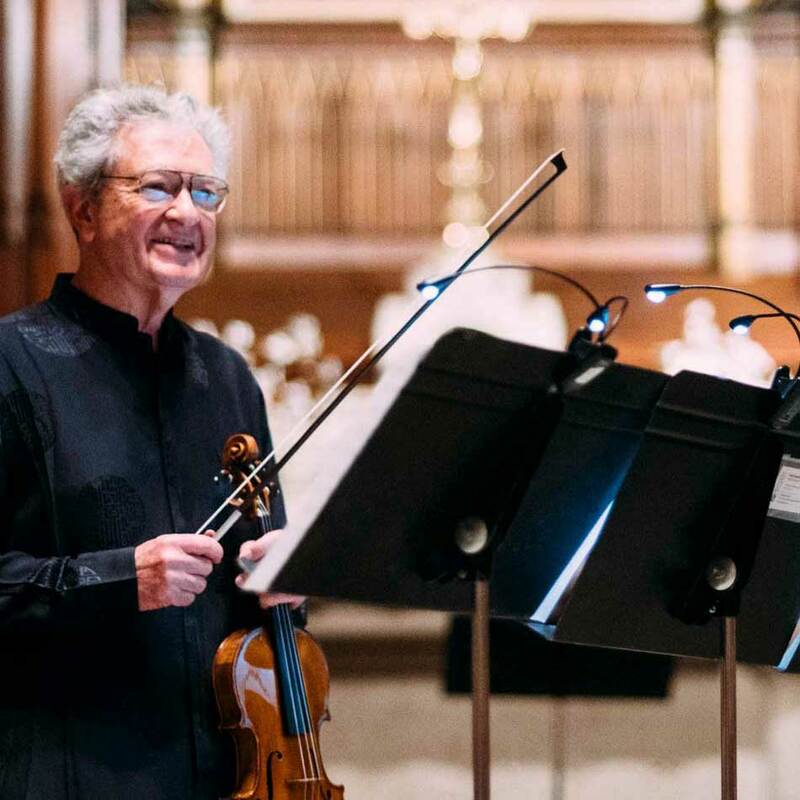 Considered a leading interpreter of the music of Bach, in particular the Six Solo Sonatas and Partitas, Lewis Kaplan is the Founder and Director of the Bach Virtuosi Festival in Portland, Maine. His titles are many. He currently serves as Senior Professor of Violin and Chamber Music at The Juilliard School. He is also the co-founder and, for 50 years, served as the Artistic Director of the Bowdoin International Music Festival, a summer music series he established in 1964. In addition, he is the founder and violinist of the Aeolian Chamber Players, Professor of Violin at the Mannes College of Music, a visiting professor at the Royal College of Music in London, and an honorary professor at the Xian Conservatory in China. He has presented master classes at most of the world’s major music centers. Lewis Kaplan has commissioned and premiered nearly 100 works, many from illustrious composers including George Crumb, Luciano Berio, Milton Babbitt, William Bolcom, and Mario Davidovsky. A number of these works continue to be performed worldwide. In recognition of his achievements, Lewis Kaplan was knighted in 2009 by the President of Germany. He is a recipient of the William Schuman Scholar’s Chair at Juilliard, one of the conservatory’s highest honors. He has been a member of the jury at many of the most prestigious violin competitions, including Queen Elisabeth, Tokyo, Hanover, Fritz Kreisler, and Henryk Szerying. Lewis Kaplan’s violin students appear as soloists, in string quartets, and as concertmasters of major orchestras. His chamber students include Yo-Yo Ma, Emanuel Ax, Pinchas Zukerman, Kyung Wha Chung, Cho Liang Lin, Pamela Frank, and many great talents that he has helped nurture and shape. Lewis Kaplan lives in New York City with his wife, Adria.  Visit Lewis Kaplan’s website at www.lewiskaplan.net.